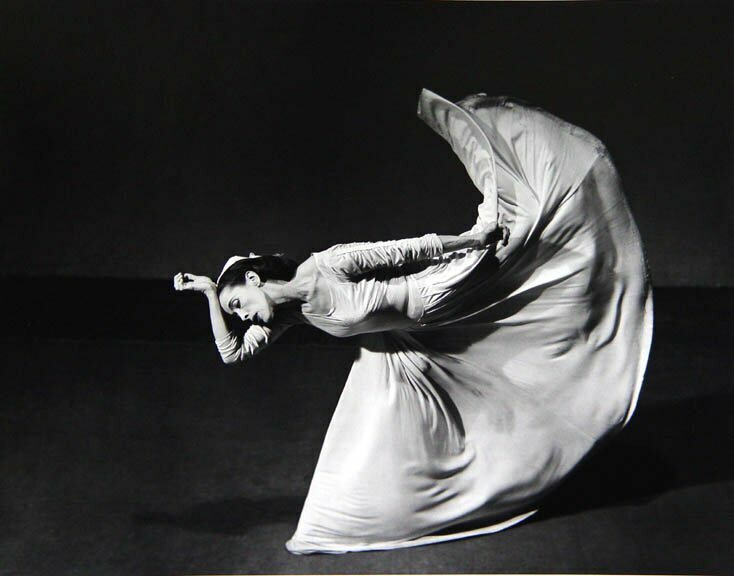 Martha Graham in Letter to the World, photo by Barbara Morgan. Tomorrow, I will go to Leicester, UK, to take part to the Adaptation and Dance one-day Conference, on March 2, held at the Centre for Adaptations, De Montfort University. Here the link to the call for papers, the programme is still not online. My paper, "This Choreotext Which is not One: On Dance Adaptation Theory", is about the Choreotext status and its fundamental re-definition for Dance Adaptation Studies. To support my argument, I will draw examples from two significant dance adaptations, Martha Graham's Letter to the World (1940-41) and Antonio Gades's Carmen (1983).